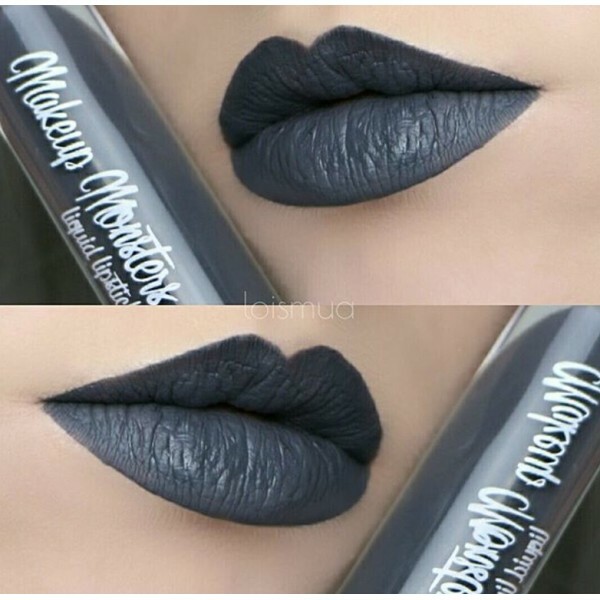 A heavy gun metal gray. Application Tips: Shake well! Exfoliate and moisturize lips before use. Avoid oily foods to prevent ruining the finish of this product. Allow 2 minutes to dry. Our unique touchproof formula was designed on the idea that no one should have to sacrifice comfort for durability. Our thin and lightweight formula is different from any other brand out there bringing comfortable wear while giving a pigmented and long lasting touchproof look. Imporant to know: We try our best to photograph each color as it is sold. However, color hue/brightness may vary on each computer/phone device. Handmade with love in small batches to ensure freshness and quality. A heavy gun metal gray. Application Tips: Shake well! Exfoliate and moisturize lips before..
A dark red wine.Application Tips: Shake well! Exfoliate and moisturize lips before use. Avoid o..
A bittersweet dark chocolate.Application Tips: Shake well! 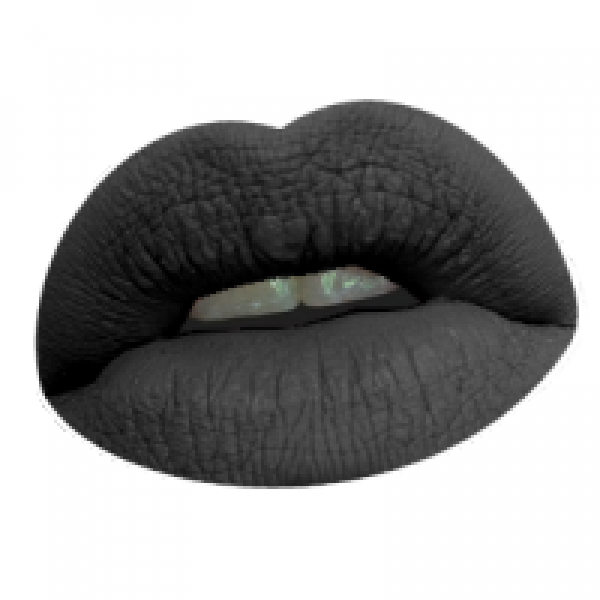 Exfoliate and moisturize lips before..
A true gray made only with white and black pigments. 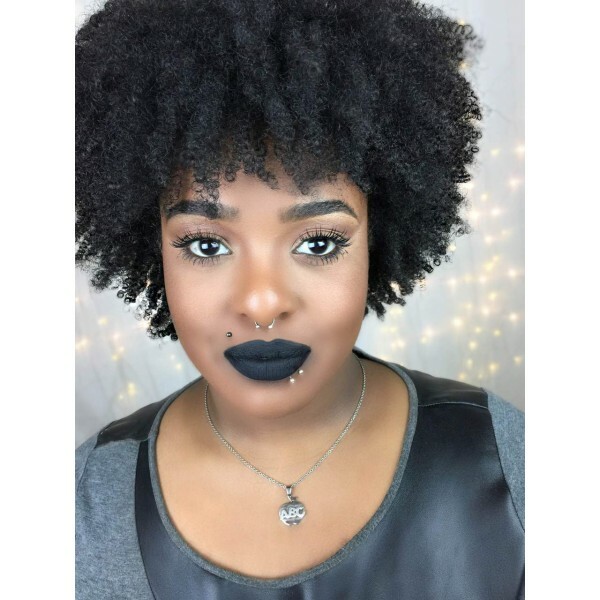 Try our Heavy Artillery liquid lipstick if your..
A greige with mauve undertones.Application Tips: Shake well! Exfoliate and moisturize lips befo..